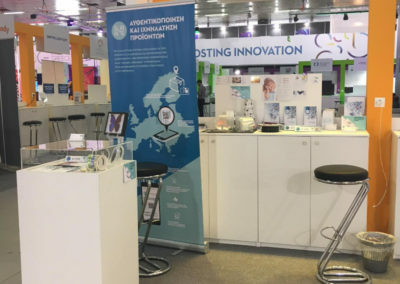 The company NANOTYPOS, which provides specialized services and unique applications of nanotechnology, declares its presence in the biggest exhibition event of the country and one of the most important in Southeastern Europe, held from 8 to 16 September 2018 at the 83rd Thessaloniki International Fair. 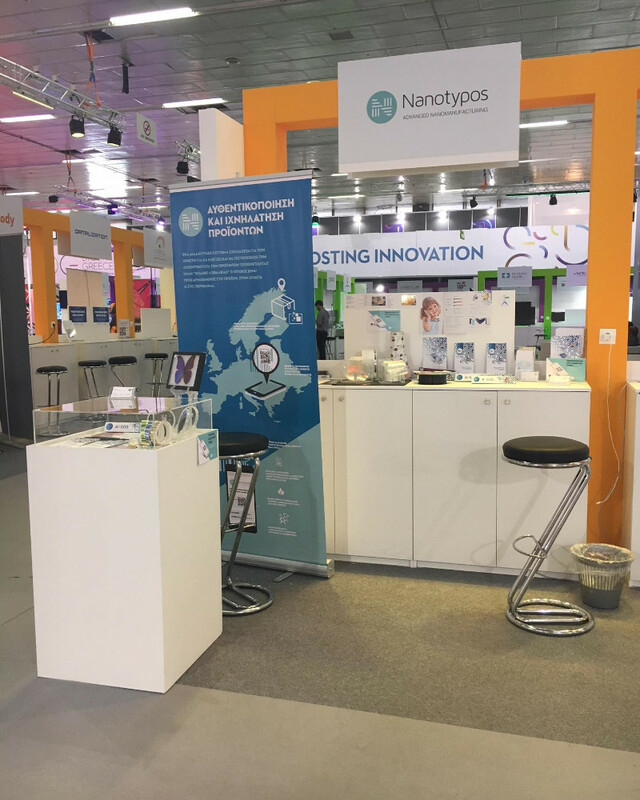 In a theme park with more than 100 newcomers, at NIP 12, NANOTYPOS expects all visitors to get acquainted with the innovative and unique nanotechnology products and services they provide. 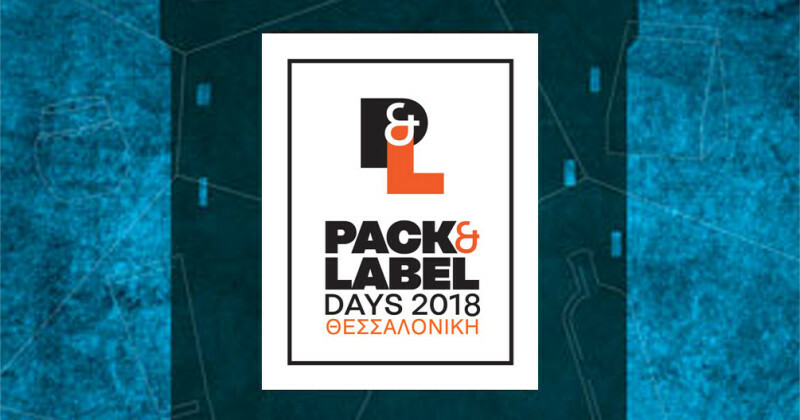 We are please to announce our participation in the Pack & Label Days 2018 which this year is held in Thessaloniki, Greece 11-12 May 2018 (http://packandlabeldays.com/pld-2018/). 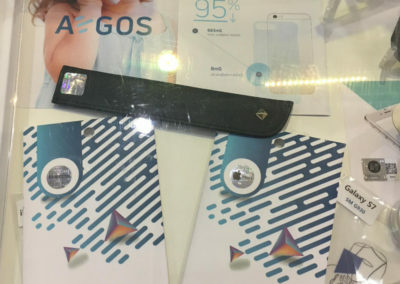 You can meet our team at the exhibition, where we will inform you about our innovative solutions for secure printing and brand protecting. Don’t miss our oral presentation during the workshop where we will explain and demonstrate examples of applications, address key industrial markets. 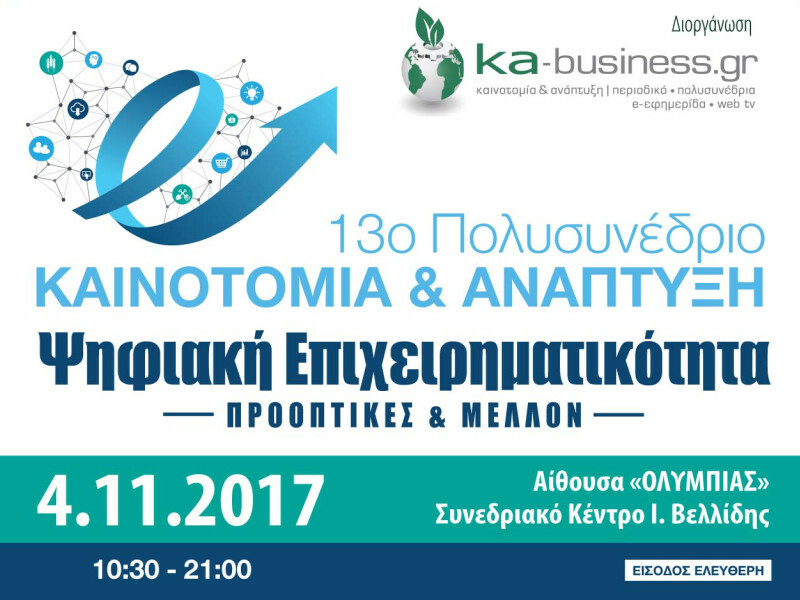 Nanotypos exhibited in the 13th conference of growth and innovation organized by ka-buisness.gr in Thessaloniki Greece on the 4th of November 2017. We are pleased to announce our participation in the 15th International Packaging, Machines, Printing & Logistics Exhibition – SYSKEVASIA 2016, taking place at Metropolitan ExpoCenter in Athens, Greece from 8-11 October 2016. 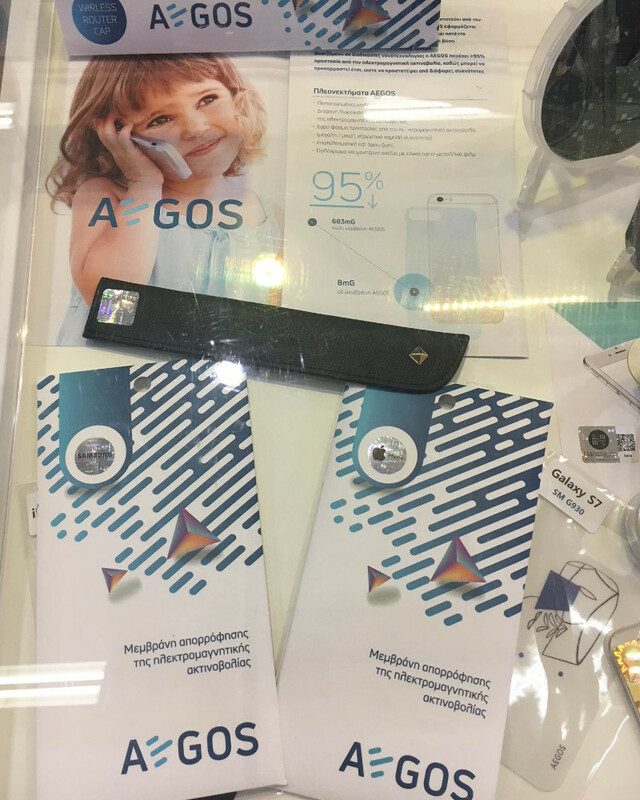 You can meet our team during the exhibition at booth no A34, where we will inform about our innovative products, special security printing solutions and novel nanotechnology based developments for smart packaging applications. 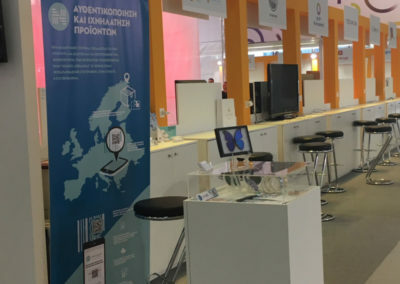 Syskevasia constitutes a “Reference Point” for Exhibitors & Visitors and is repeated for the 15th time at the most modern and functional exhibition center of Greece, Metropolitan Expo – www.metropolitanexpo.gr. During the exhibition Nanotypos will organize a session to inform professional on the latest developments and implementations of nanotechnology for packaging solutions in the Conference Halls of Metropolitan Expo that will be announced in the process in the Exhibition’s website www.syskevasia-expo.gr. As part of the 15th International Packaging Exhibition (http://www.syskevasia-expo.gr/), our company participates in parallel events. We are organizing a workshop on “Nanotechnology for smart, safe and beautiful packaging”. In our workshop we will discuss security and traceability issues and how nanotechnology ensures safe packaging to prevent counterfeiting. We will also talk about how labels and packaging in general can ensure product communication with the consumer. Finally, new trends and new technologies will be discussed from the point of view of advertising and marketing. 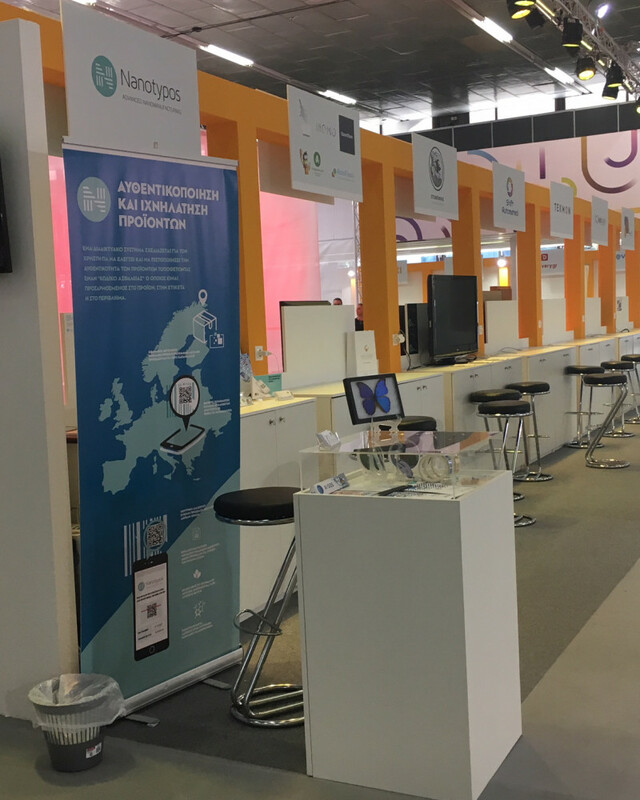 we will be glad to welcome you to our workshop as well as our booth (A36). 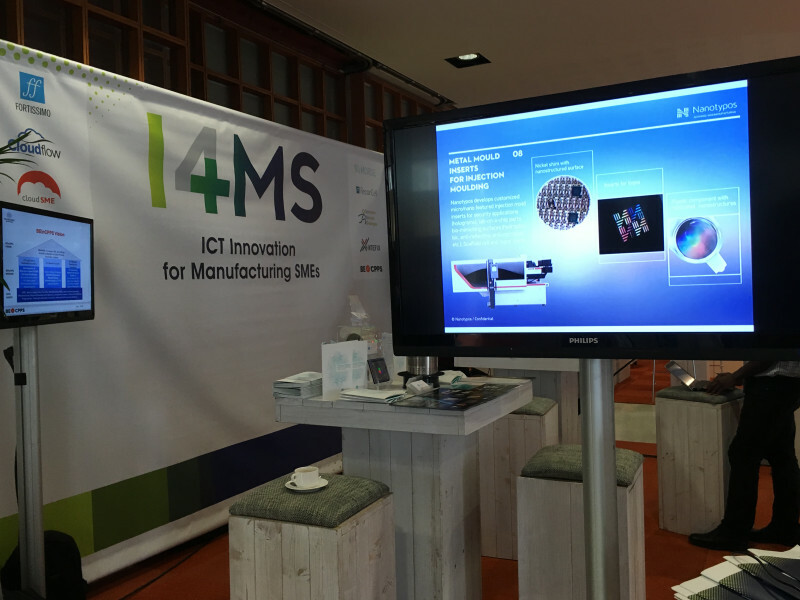 Nanotypos was hosted in the I4MS booth during the INDUSTRIAL TECHNOLOGIES 2016 event which was held in Amsterdam, Netherlands on the 22-24 June, 2016. During the event, we discussed our latest developments and demonstrated our LADRUM experiment (Apollo project). Nanotypos is a pioneering research and technology company whose mission is to create, develop and commercialize products that are realized by means of Roll to Roll Nanoimprint Lithography Nano-manufacturing processes.